I received a call today from a call center in India. I know it was a call center because I could hear countless other people in the background. The woman on the other end of the phone claimed to be a representative from Microsoft. She claimed that there was a problem with my computer and that I should let her connect in remotely and take a look at it. Needless to say this was a scam attempt. If I had allowed her to take control of my machine there is little doubt I would have regretted it. At best I would have been asked to pay for support services I did not need, and at worst the scammers could have encrypted my data and held it in ransom for a larger payoff. Scams like these are becoming more common and more sophisticated. 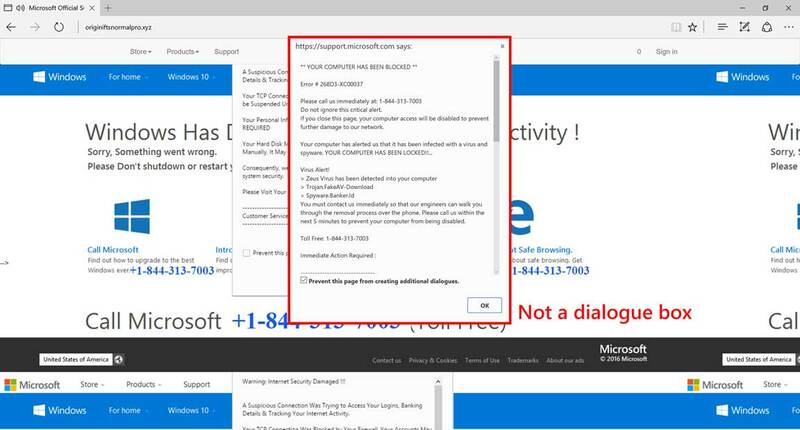 Everyone has seen the versions of these scams where you receive a pop-up from a website telling you that your machine is infected that you need to call a support number. usually these take the form of a fake “blue screen” or other error screen. Sometimes the web based pop-ups scams will play loud audio to frighten the user. No doubt the outcome of these scams would be similar to the phone call noted above. Needless to say Microsoft will never call you proactively for an issue like this, they have millions of potential endpoints and generally require consumers to support our own machines. Thus, never give your passwords or logon credentials to unsolicited callers. “Treat all unsolicited phone calls with skepticism and do not provide any personal information”; and “We do not make these kinds of calls”, says Microsoft. Should you receive unsolicited e-mails or phone calls of this nature, Microsoft is asking us to report the incident so that they can track and investigate these matters more thoroughly. These scams can be reported here. 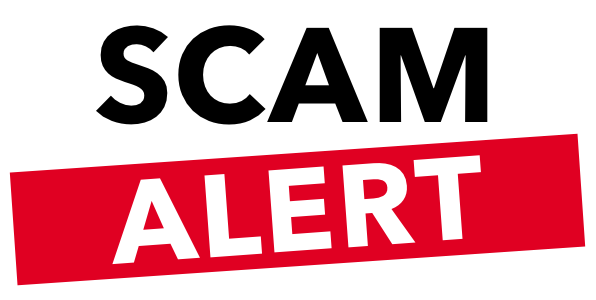 If you have already given access or credentials to a scammer it is likely that some remediation steps will be needed. Please call us right away.